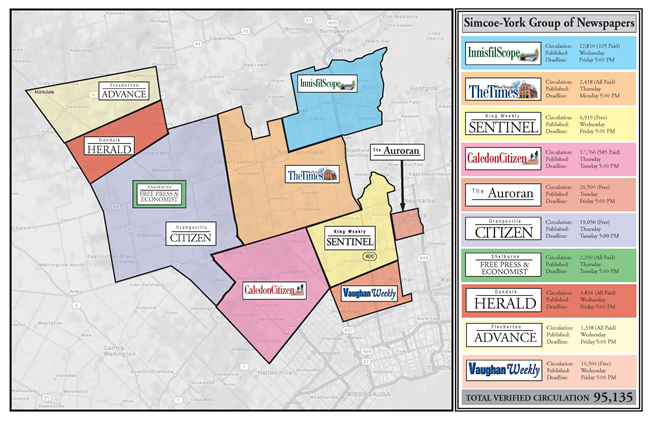 Welcome to Simcoe-York Group of Newspapers . We have been proudly providing our communities with news and articles of interest. Keeping you always informed is our goal.